Yeah, that’s right. That’s the case for Season 2. 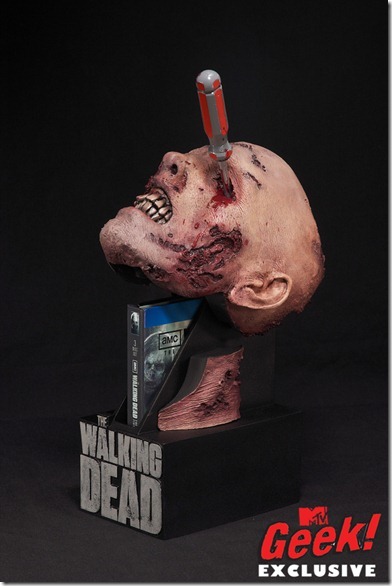 This special edition case, designed by McFarlane Toys, is exclusively for the Blu-Ray edition of the season. Get (slightly) more info over at MTV Geek! I know I’m getting one, I don’t care that I don’t have Blu-Ray.